With a single deal – the $19 bln acquisition of software company CA – Hock Tan has torched a reputation built through years of savvy acquisitions. Broadcom lost nearly $16 bln of market value at a stroke. Recovering from that will take time, luck and abstinence. 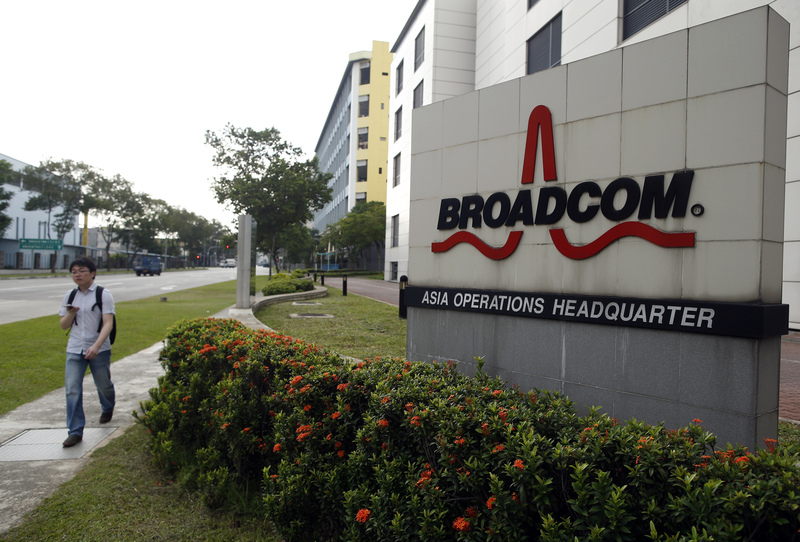 A man passes Broadcom's Asia operations headquarters office at an industrial park in Singapore September 16, 2014. Broadcom announced on July 11 that it has agreed to acquire business-software provider CA for $18.9 billion in cash. The offer price of $44.50 a share represents a premium of 20 percent to CA’s latest closing price. Broadcom’s shares fell up to 19 percent on the morning of July 12 – wiping off roughly a similar amount of market capitalization to the total value of the deal - before recovering somewhat in later trading. Four months earlier, the U.S. government blocked Broadcom’s $117 billion hostile bid for semiconductor rival Qualcomm on national-security grounds.